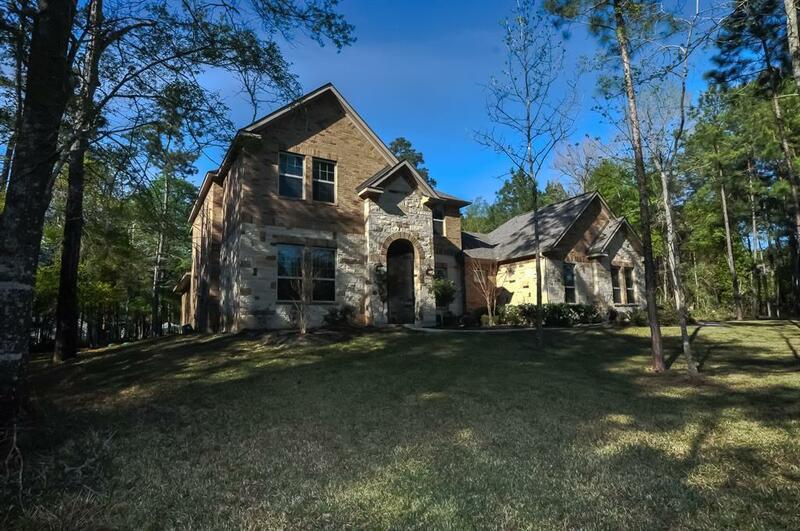 Near The Woodlands, Nestled in the Texas Pines on 1.5 Acres, this Custom Home from the Two Story Entry with Tile Floors to a Gorgeous Wood & Wrought Iron Staircase leading upstairs allows for Elegant family living. Wood floors featured in the Formal Dining, well located just around the corner from the Kitchen, Breakfast and Living Rooms with High Ceilings. Natural Light in the 1st Flr Living areas fills the space & Highlights the Granite Counters, Stainless Appliances & Lovely Wood burning and or Gas Fireplace. 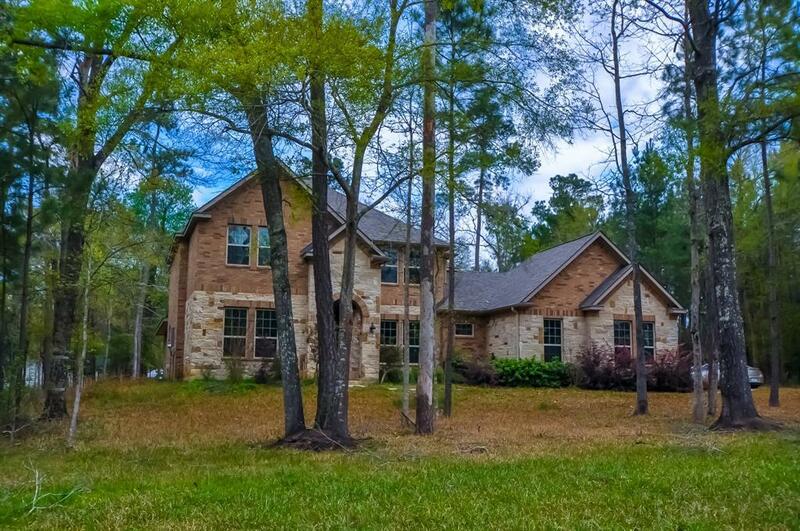 Master located on 1st floor, with view of Treed Backyard. 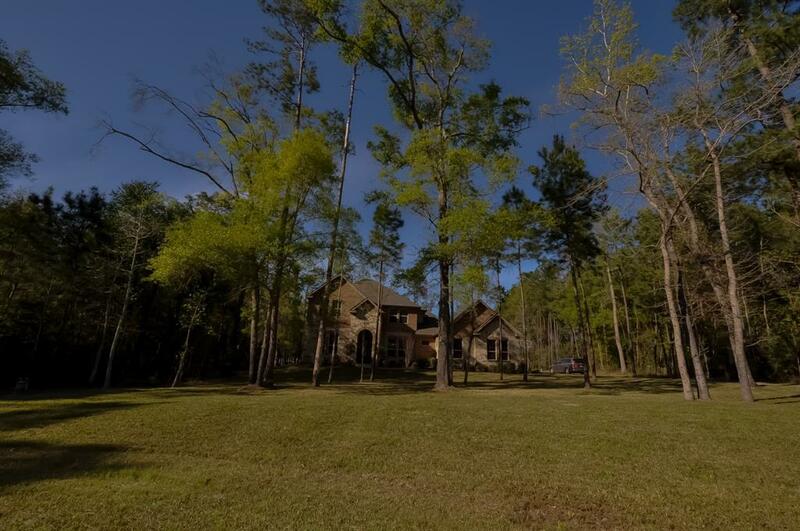 Study located in the Quiet part of the house on the first floor.Three Secondary Bedrooms are upstairs; Jack & Jill + additional Bedroom as is a Game Room overlooking Living area. Sure to allow all who live here to enjoy the comforts of home while having Nature just outside the door. 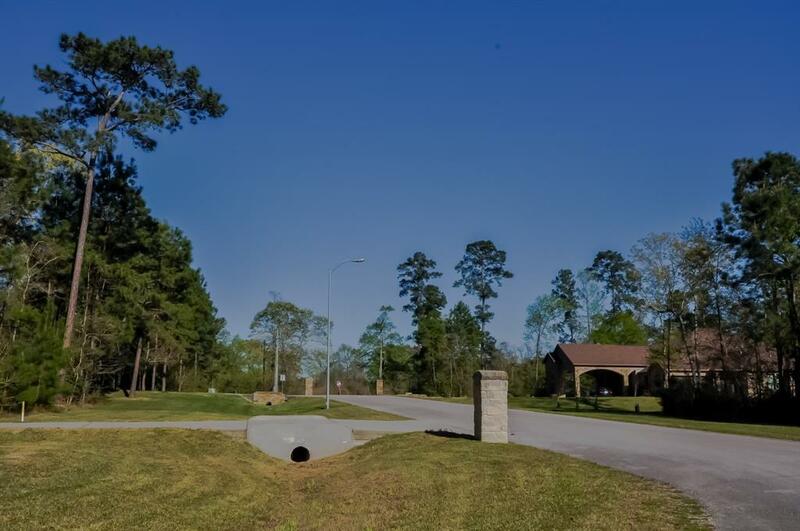 Beautiful Treed Lot!